Following the other great Nokia applications – Nokia Music and Nokia Reading – Nokia TV will be coming to Lumia Windows Phones in Finland. Nokia TV will be introduced by Nokia in Finland in the coming weeks as the latest Lumia entertainment offering. Similar to the uses of Nokia Music and Nokia Reading, Nokia TV brings free catch-up TV services in a hub experience exclusive to Lumia Windows Phones. 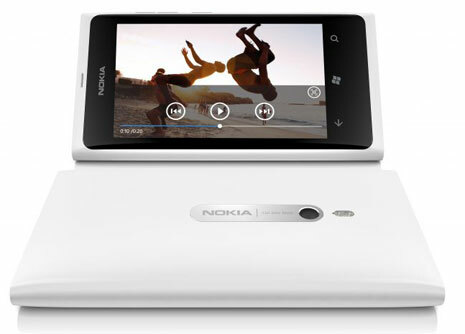 Once the service launches in Finland, it will be immediately available to all Finland Lumia users. With Nokia TV users will be able to conveniently browse or search through the available catalogues of TV services from major local broadcasters. Once a show has been located, users are can then stream the show directly to their phone with no sign up or registration necessary. Nokia closes by mentioning that Finland is the ideal location to launch such a service as Nokia TV. Finland is host to an advanced mobile user base and great existing broadcaster catch-up TV services. Hopefully Nokia TV, along with these services, go global soon after!